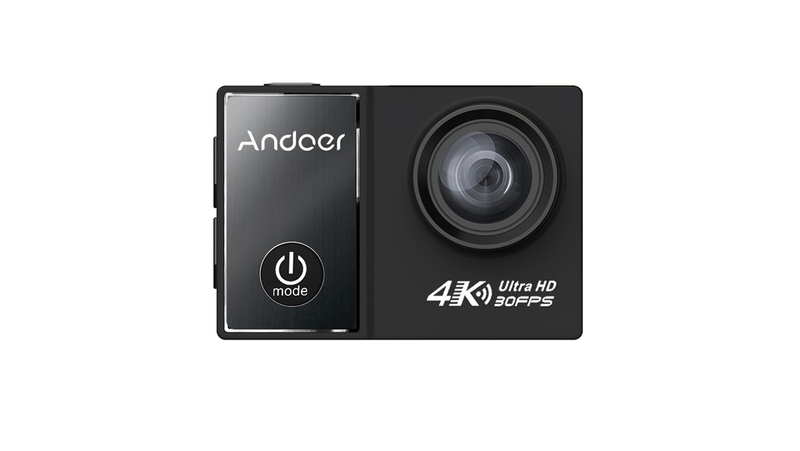 For those who don’t know: Black Friday is Friday after Thanksgiving which marks the begin of the Christmas shopping season. 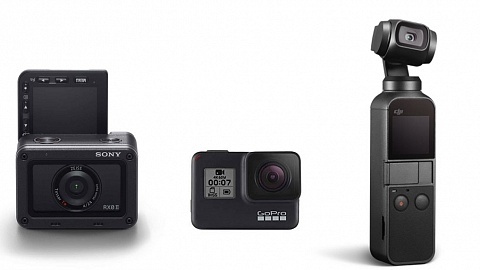 Here’s an overview where and when there are Black Friday Deals available. 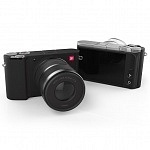 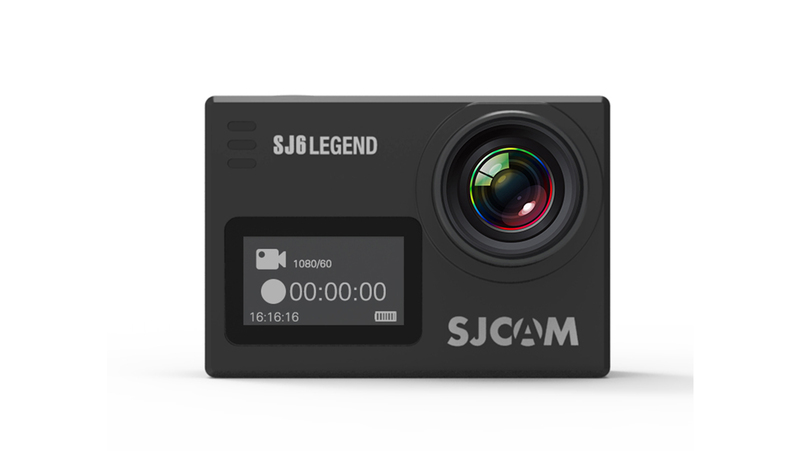 Some Black Friday Deals are the lowest price ever for a camera! 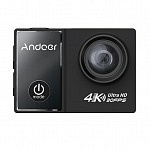 Amazon offers a lot of Action Cameras and accessories in their “Cyber Week” promotions which already start Nov. 14th. 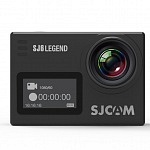 These Lightning Deals (in german: Blitzangebote) are only available for a limited time and are announced a day in advance. 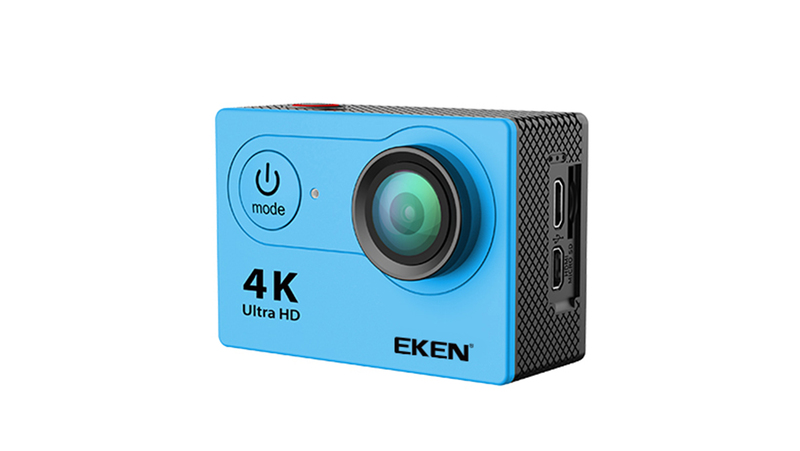 The promotion prices are only visible once the deal started. 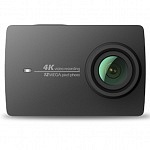 I will list all relevant deals and time for amazon.com & amazon.de; the final price remains unknown until the deal starts. 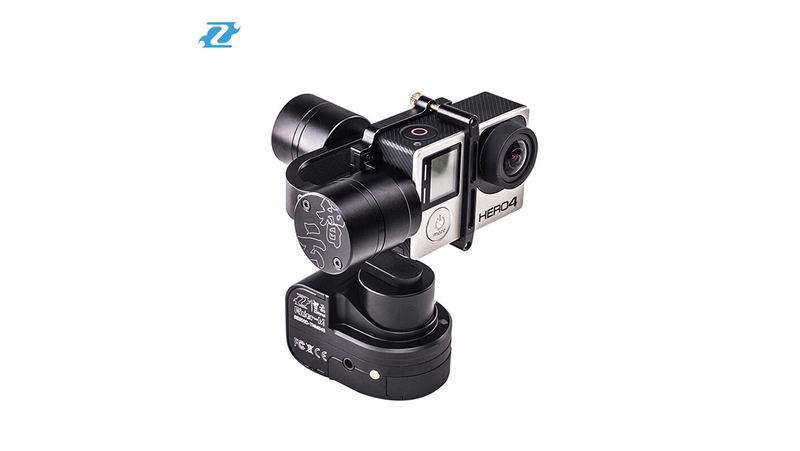 Aliexpress is the “chinese counterpart” of Amazon. 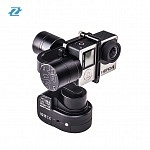 But in contrast to Amazon who sells directly, there are individual retailers on the Aliexpress platform. 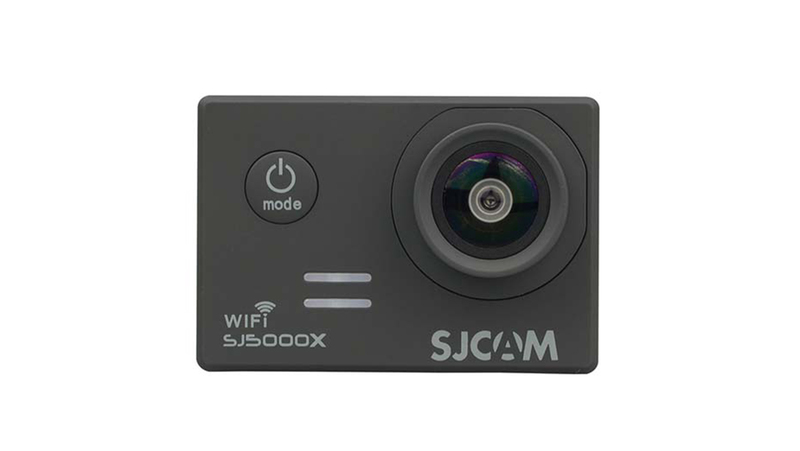 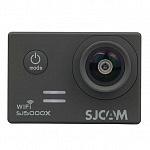 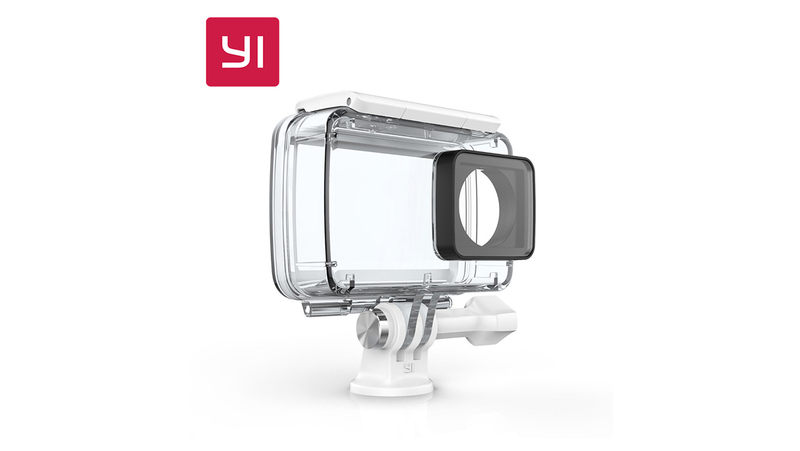 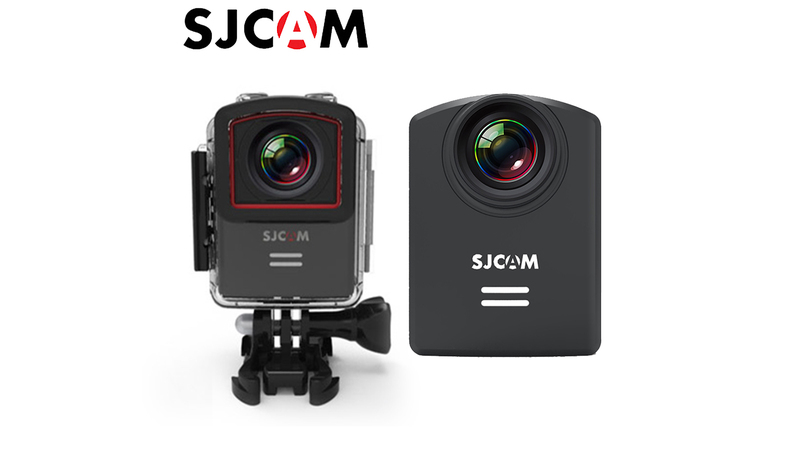 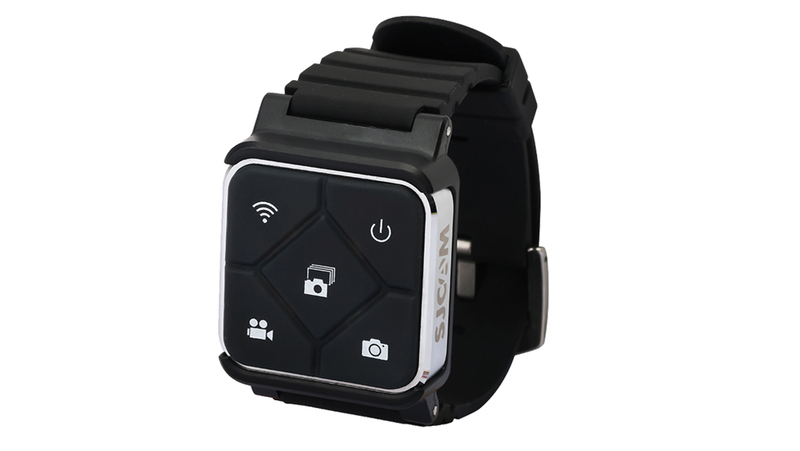 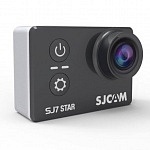 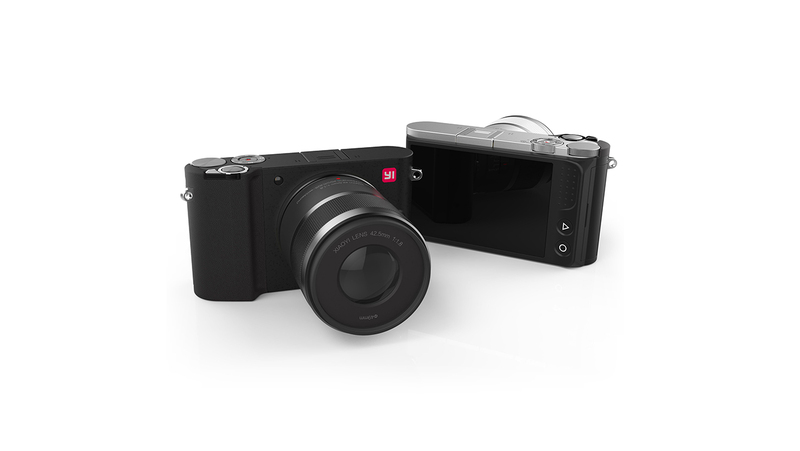 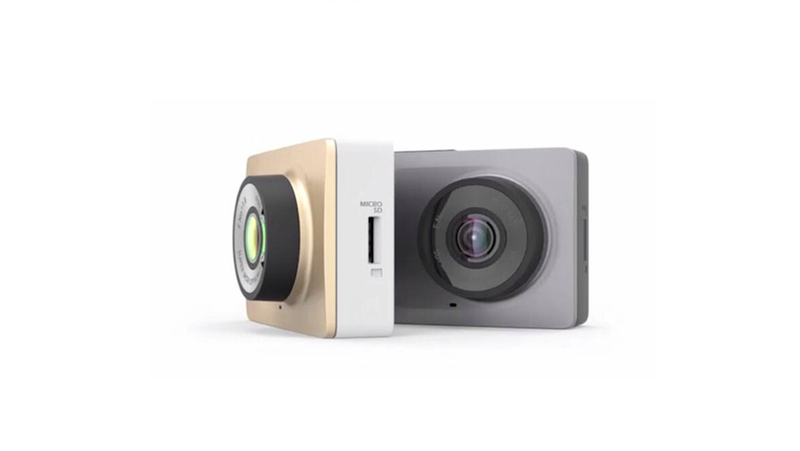 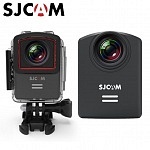 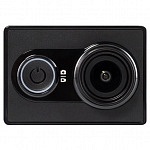 Some retailers are the manufacturers, so YI Technology or SJCAM have an official store on Aliexpress. 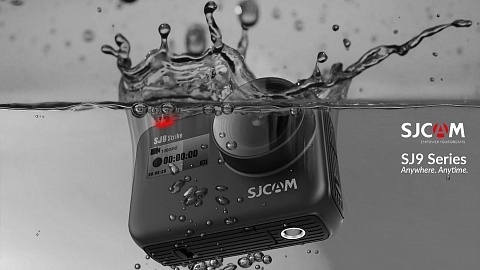 This site is constantly updated – refresh the page! 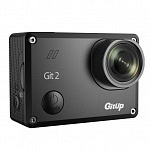 save up to 20% on selected accessories. 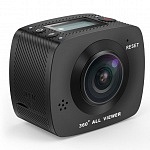 Gearbest: 30.99 USD – incl. 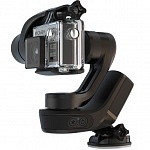 Grip! 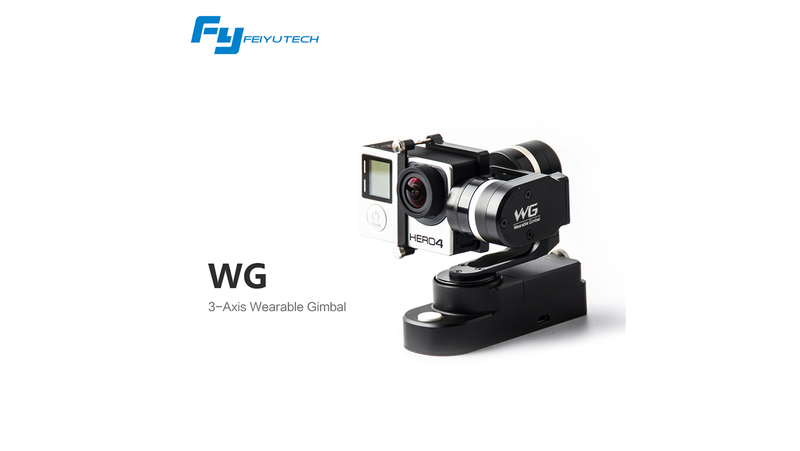 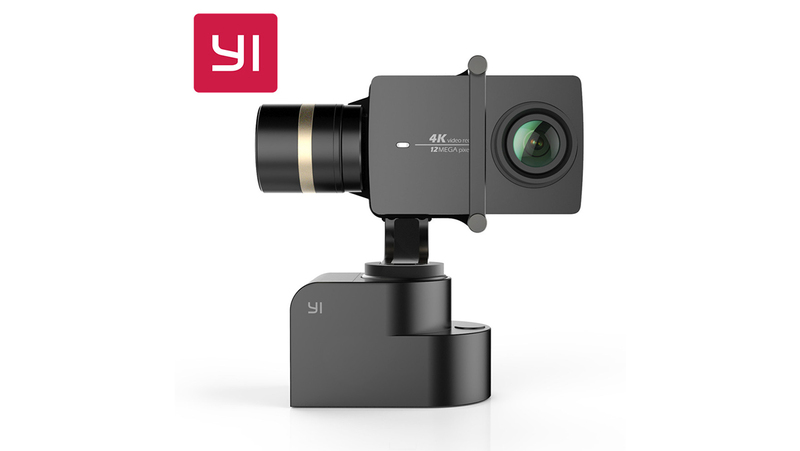 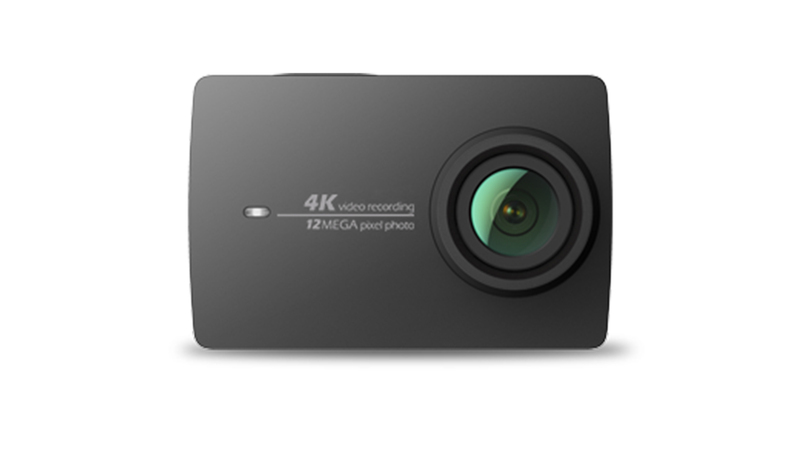 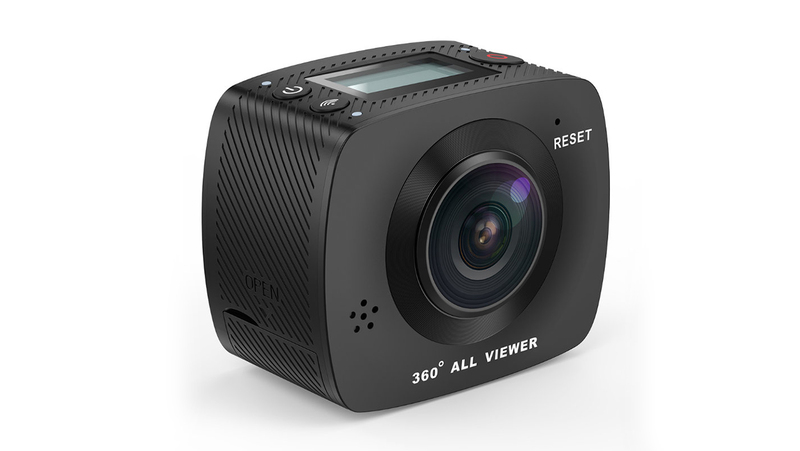 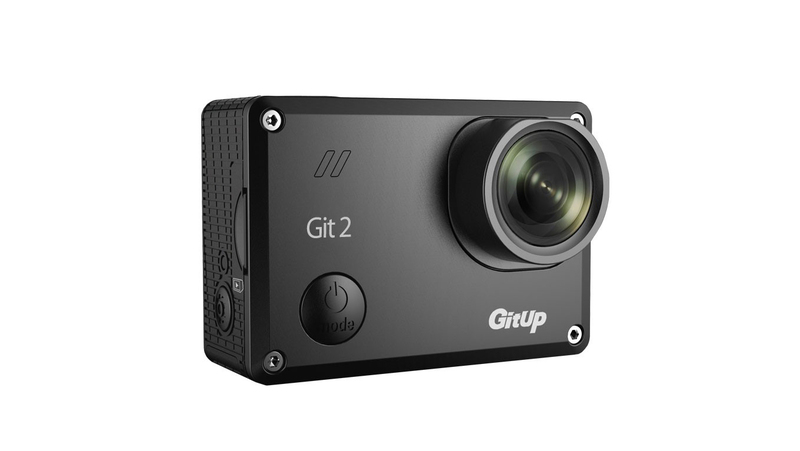 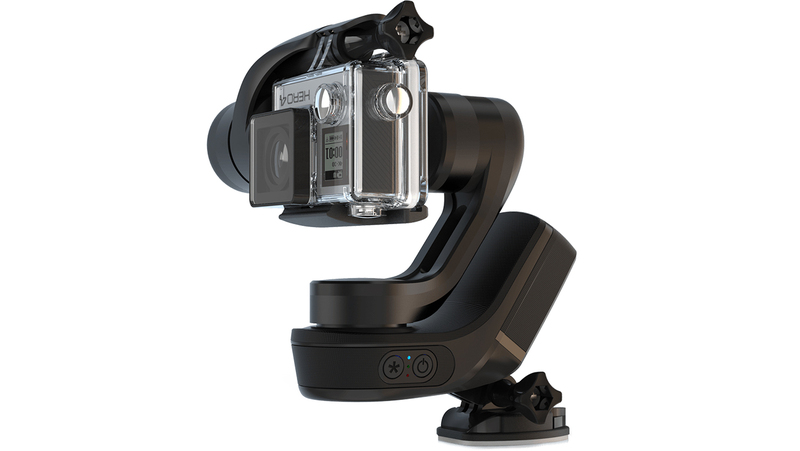 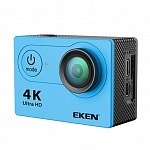 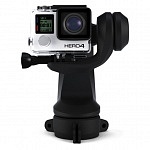 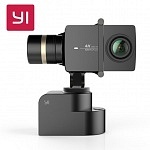 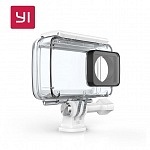 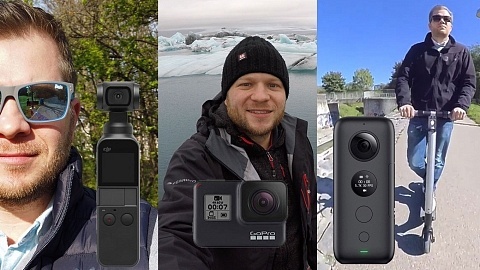 YI, YI 4K, SJCAM 4000 & 5000 series, EKEN, Git, GoPro Hero3 & 4 – GoPro Hero5 bracket available! 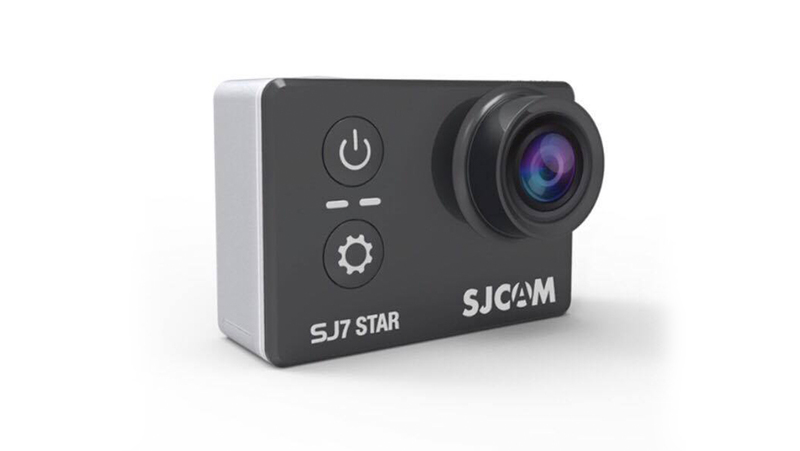 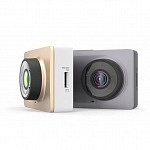 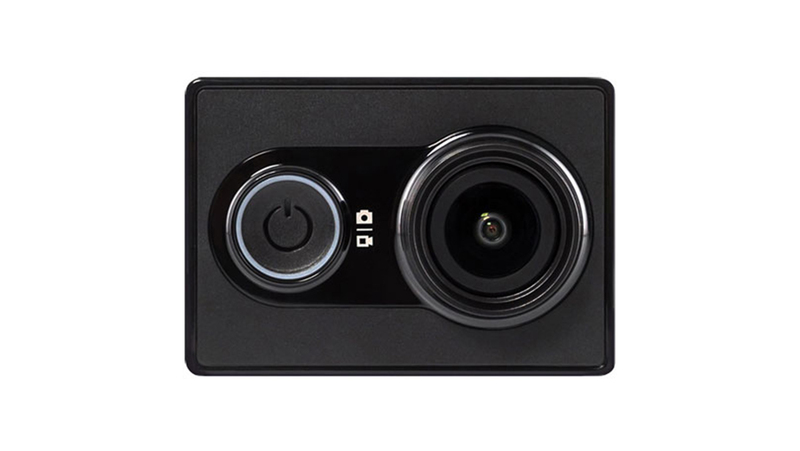 Didn’t get the deal for the cam you wanted? 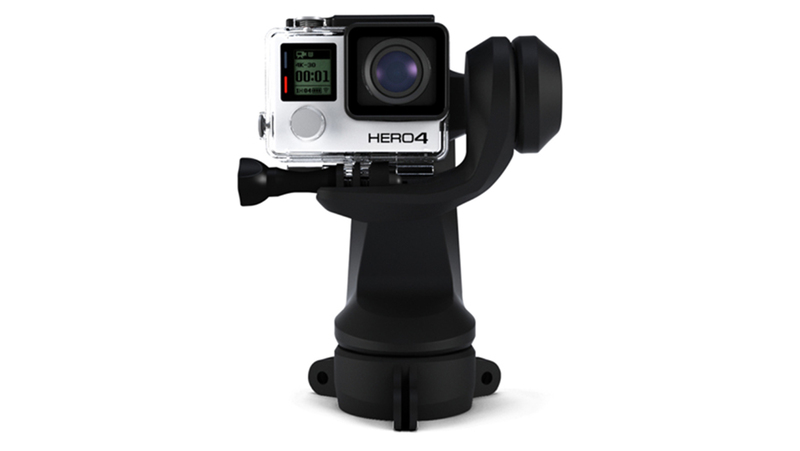 Visit my Facebook site or subscribe my newsletter so you don’t miss the hottest deals!